Our commitment to our corporate mission lies in our experience in chemical synthesis processes. MENADIONA is a well established European manufacturer with extensive experience in Regulatory affairs. Founded in 1970, MENADIONA is an independent privately-owned company. Ever since, the company has been involved in manufacturing active ingredients (APIs) and key intermediates for the Pharmaceutical, Veterinary, Plant Health and Nutraceutical industries. In addition, Aziridine and its derivatives is one of the most outstanding business units for MENADIONA. Besides, we offer custom and contract manufacturing services through our Fine Chemical Division. With a highly qualified team and two manufacturing plants in Spain, MENADIONA is characterized by its strong worldwide export volume, which accounts for more than 80% of its sales. An open product list of active substances and fine chemicals that fully comply with current pharmacopoeias and industrial standards. Customer manufacturing services for exclusive products with special requirements. MENADIONA was founded by Mr. Carlos Cosin Roviralta in order to produce Vitamin K3 which was recognized as a new and interesting product the for Veterinary market. MENADIONA started its way in Barcelona. At that moment, it had just one product, one reactor and one customer. The product was Vitamin K3, commonly known as MENADIONA. MENADIONA faced a fast growth and the initial location was not feasible anymore, therefore the company moved to a new plant in Palafolls. There, a complete production building was created (NF-I) end equipped with 11 reactors, 3 centrifuges and 2 dryers. MENADIONA started to become a well known Veterinary intermediates manufacturer, enjoying an increasing good reputation year after year. After a while, a new production building was constructed. This time, 13 reactors, 6 centrifuges and 2 more dryers were acquired, increasing MENADIONA’s overall reaction capacity to more than 150 m3. 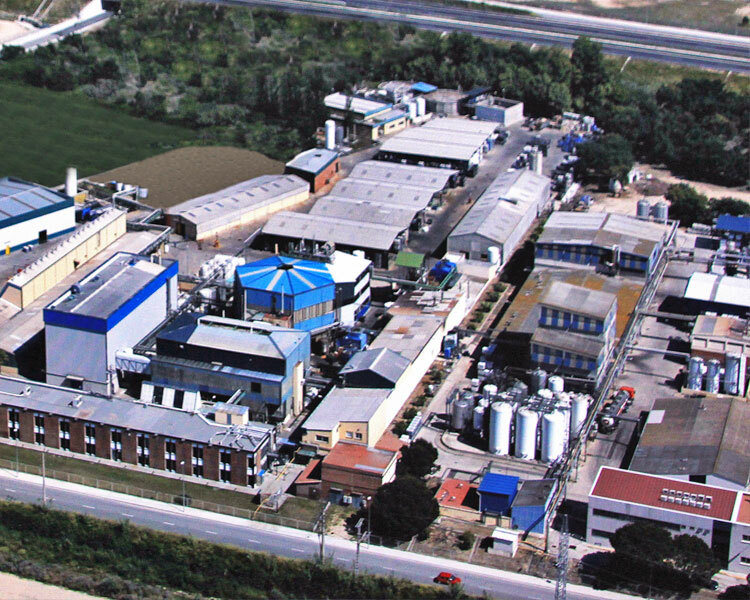 MENADIONA acquired a backup plant in the south of Spain, Málaga. This plant was currently producing also Veterinary intermediates and became a very good solution for the unstoppable growth of MENADIONA’s production demands. INVEMA the name of this plant in Málaga, was maintained. 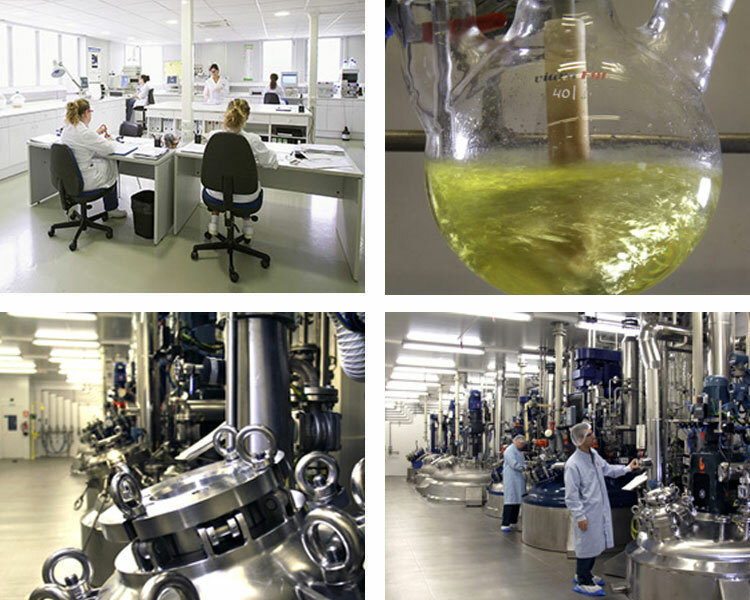 Nowadays many updates and optimizations have been made to Invema’s plant, which makes it a key production site for MENADIONA. An important event on MENADIONA’s history is the addition of Aziridine and Aziridine Chemistry to its expertise, and portfolio. Since then, Aziridine and Aziridine Derivatives have become a core business. MENADIONA gained a substantial market share and became a reliable partner for some of the most important companies in the Resins and Coatings sector. Nowadays MENADIONA is proud to be the Global Leader in Aziridine Chemistry. Business continued growing, and so the company invested in a new production building. The corporation invested in 2 reactors, 7 Distillers, and 1 more centrifuge. “Production Building NF-III” is completely dedicated to Aziridines and Crosslinkers. At the beginning of the 90s, MENADIONA initiated its way to the Pharmaceuticals Intermediates business. The company with 3 production buildings started to split and differentiate each workshop depending on the type of product. Building 1 and 2 where dedicated to Veterinary and Pharmaceutical Intermediates while Building 3 was dedicated to Performance Products. MENADIONA is a family owned company, hence Cosins’ 2nd generation, who were involved in the company since many years before, started managing the company with fresh ideas and the ambition of driving the company to the best results of its history. MENADIONA’s roots belong to Vitamin K, and so the company developed a product, with a unique technology for formulations based on Vitamin K, addressed to the Agricultural market, named ACT-2. MENADIONA always had a strong ambition to grow, and for this reason a full clean room, ISO 8 classified production area was built. This workshop was equipped with 7 reactors, 2 centrifuges and 4 dryers, and it is specifically dedicated to the manufacture of APIs. MENADIONA moved one step forward and started producing API’s for Pharma and Veterinary. This, far from being a small change, brought big differences to the organization of the company, and the way of understanding production, quality & regulatory and SHE. MENADIONA was GMP certified, and FDA, PDMA and KFDA approved, so a new window opened for the company. With 5 production buildings, and more than 50 reactors and 400m3 overall reaction capacity, MENADIONA started manufacturing key Intermediates and APIs for third parties. With this new business opportunity, MENADIONA tightened relationships with some of its customers and started long term partnership with some others. Becoming progressively one of the most well known European Contract Manufacturers nowadays. Trade companies in Asia and Worldwide were created. Always with the vision of growing and adapting to the world’s changes, MENADIONA founded two trade companies to distribute its products. One of them located in China for the Asian Market, and the other one operating around the world. MENADIONA had the opportunity to enlarge its total surface by acquiring the adjacent piece of land, increasing its total surface to 60.000 m2. Nowadays 15.600 m2 are constructed, but Menadiona has assured its possibility to expand. MENADIONA has invested in a new technology; Hydrogenation. For that, a new production building has been constructed and a new Hydrogenator has been acquired. MENADIONA’s two production plants are located in Spain, the headquarters are situated in the North of the country in Palafolls, 60Km far from Barcelona, and the second plant INVEMA is located in Málaga in the South. Málaga site, have all necessary equipment and capabilities to be a reliable backup plant for Menadiona. The overall reaction capacity is more than 400.000 liters and both manufacturing plants are equipped with modern production facilities. A detailed and studied design concedes to MENADIONA an extensive combination possibility with all different pieces of equipment, dealing with both, liquid and solid products and with the main goal of accomplishing further product quality assurance, personnel safety and environmental protection. 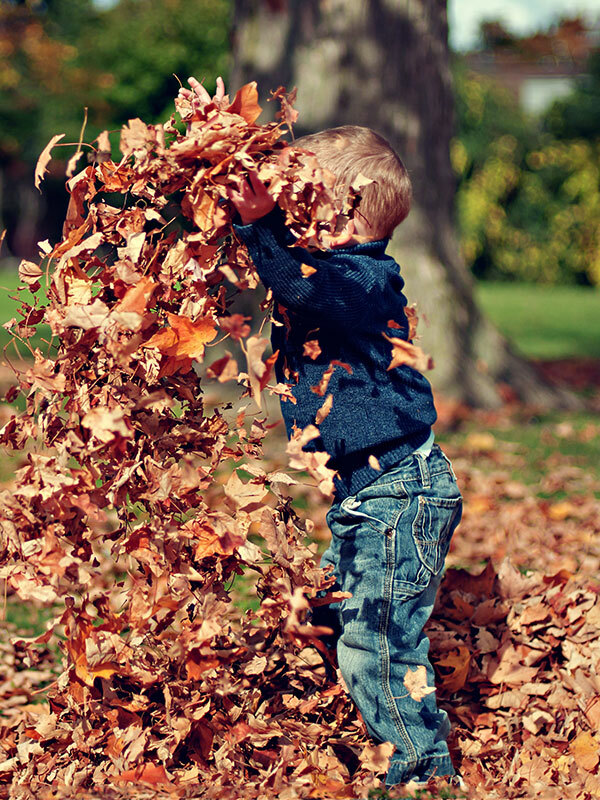 Furthermore, all manufacturing operations are carried out in accordance to the current Good Manufacturing Practices (GMP) and European environmental laws. MENADIONA’s Principles of Corporate Social Responsibility focus on aligning our actions with our values, to reach a professional, ethical and responsible behavior of all stakeholders of the company. MENADIONA’s staff respect and protect human rights and public freedom as described in the World Pact of the United Nations. MENADIONA’s employees are against child labor and discrimination, respecting equal opportunities. MENADIONA’s commitment is to respect free association, negotiations with Trade Unions and minorities’ rights. MENADIONA fully agrees with the free market economy, hence we commit to laws of free competition. MENADIONA’s employees will be treated with respect, favoring teamwork and therefore promoting equality between men and women. MENADIONA guarantees adapting the company to the regulatory framework and social practices, in order to achieve every day improvement. MENADIONA’s employees must comply with the professional responsibilities established by the Company, act with loyalty and defend its interests. MENADIONA promotes sustainable growth and develops business and products respecting Human Health. MENADIONA carries out initiatives for promoting better environmental responsibility. MENADIONA does not accept neither tolerates any kind of corruption, including extortion or bribes among others.